Instead of heading to the pub for after work drinks why not put on your hiking boots instead? 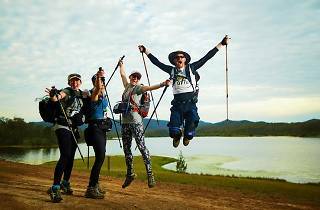 Oxfam is calling for teams to join its 2017 Sydney Trailwalker – a 100 kilometre fundraising trek over 48 hours, from the Hawkesbury down to Sydney Harbour. There’s strength in numbers – teams of four will tackle the walk, which aims to push participants beyond their comfort zones. For all that hard work you’ll be treated to stunning scenery along the way; the walk takes in some of Sydney’s best tracks. For those with less spring in their step there’s a 50 kilometre option which starts from the halfway point. Funds raised will help Oxfam to fight poverty and injustice across the globe. 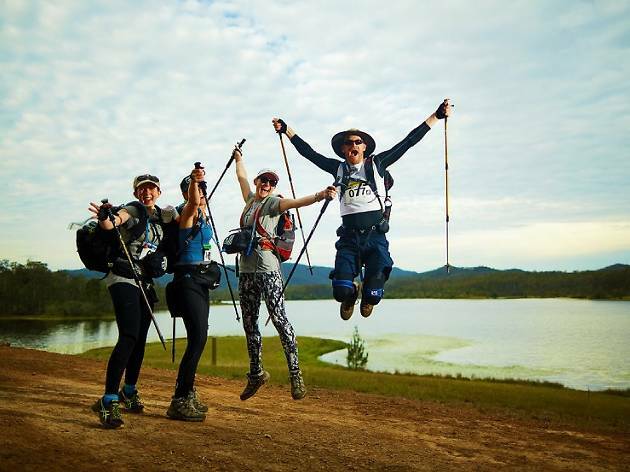 The Sydney Trailwalker will take place from August 25-27, so there’s still plenty of time to gather your team, get up from your office chairs and get in shape.